Magnificent wrought iron gates guard the private entryway to an extraordinary place to live in Upstate South Carolina. Set high on a ridge in the wooded countryside, along the beautiful North Tyger River, residents enjoy breathtaking views of nature’s unparalleled beauty. 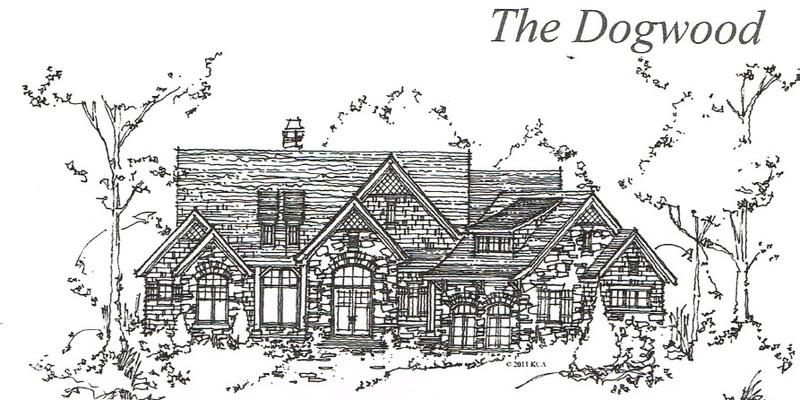 With easy access to Spartanburg and Greenville, Castle Stone is a perfect location for your new home. Private, Picturesque, Perfect. 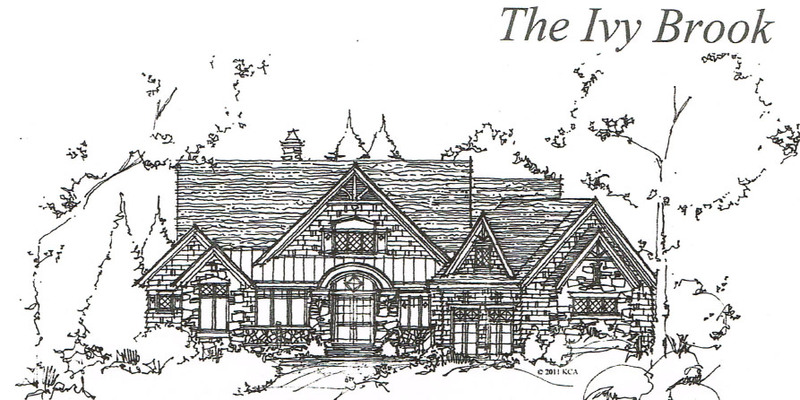 Castle Stone's 27 large spacious lots (.65 - 2.31 acres) with beautiful elevated vista views of the North Tyger River, have been planned to provide privacy and tranquility for your custom designed home. The successful blending of individual home sites with the splendor of the surrounding area, creates a cohesive community with an exciting future. A limited number of river access lots are available. Private, Picturesque, Perfect. There are few opportunities to be part of an exciting new elegant community like Castle Stone where picturesque views are everywhere. With an emphasis on privacy and security, you and your family can live in an exceptional location in a home built for your lifestyle. The private gated entryway limits access to residents and their guests. 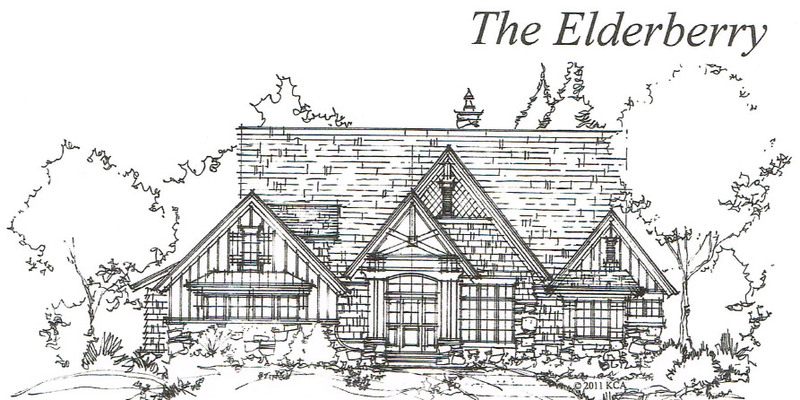 With 27 large spacious lots, there is more than sufficient space between homes. With access to the North Tyger River, major highways including I-85, I-26, Hwy. 221 and Hwy 290, there is no difficulty in getting to nearby Greenville, Spartanburg, or historic downtown Greer. GSP airport is only minutes away. In addition to being in District 6 School Zone, Spartanburg Community College, Wofford College and University of South Carolina Upstate are nearby. Both Publix and Ingles grocery stores are close to Castle Stone. Additional shopping and dining options are available at Westgate Mall, Haywood Mall and numerous local shopping areas. Greenville Heath System and Spartanburg Regional Healthcare System both offer services in the area. River Falls, Willow Creek and Carolina Country Golf Clubs are close by. Croft State Park, which is 20 minutes away, offers opportunities for fishing, boating, hiking and has an equestrian facility. Tyger River Park, is 10 minutes away has baseball & softball fields, Picnic shelters and a playground. Private, Picturesque, Perfect. 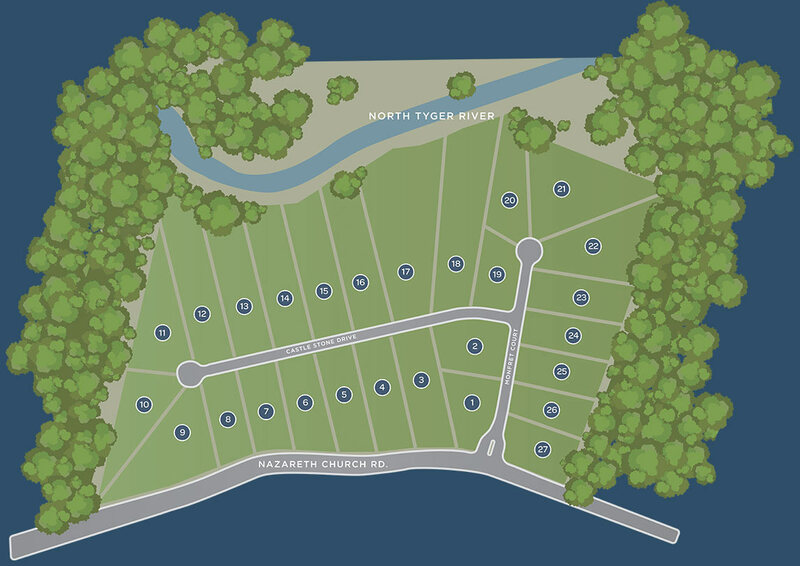 Call to reserve your large spacious lots with beautiful elevated vista views of the North Tyger River, today. © Castle Stone Private Community. All Rights Reserved.